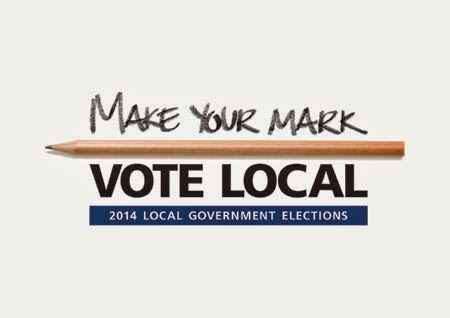 IF you haven't yet voted in this year's council election the last chance to do so is to deposit your postal vote in the ballot box at the Derwent Valley Council Chambers in Circle St, New Norfolk by 10am tomorrow (Tuesday). Some 3761 votes had been returned by today's mail, which is a participation rate of 52.62% so far. Monday afternoon. Click image to enlarge.